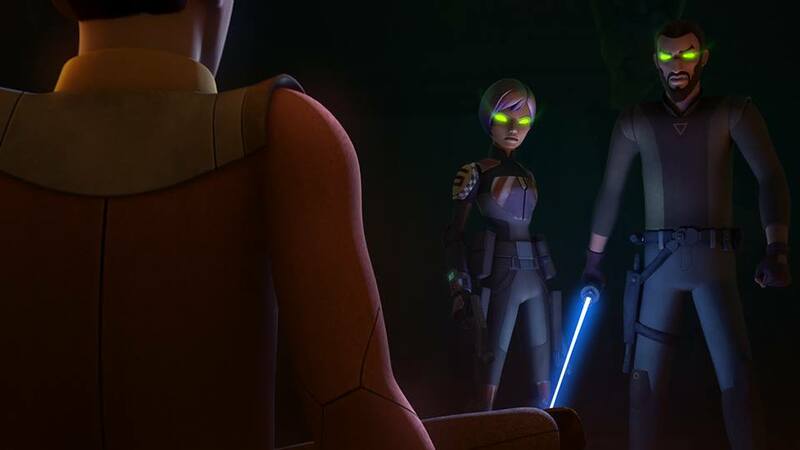 Star Wars Rebels Preview: 'Visions And Voices"
Rogue One: A Star Wars Story may be hitting theaters next week, but it's certainly not the only thing we have to get excited about these days. 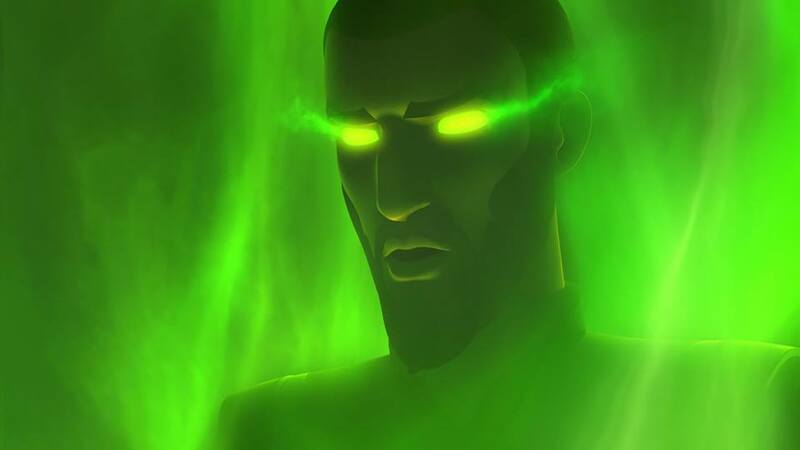 This Saturday, Star Wars Rebels will be wrapping up the first half of season three with a brand new episode titled "Visions and Voices". 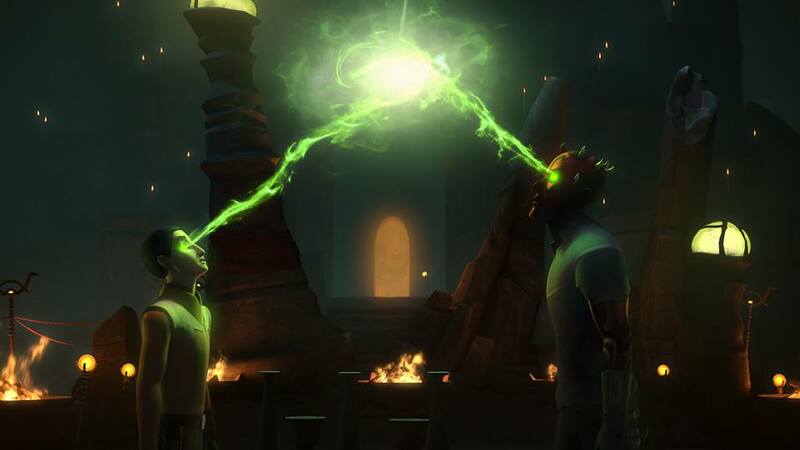 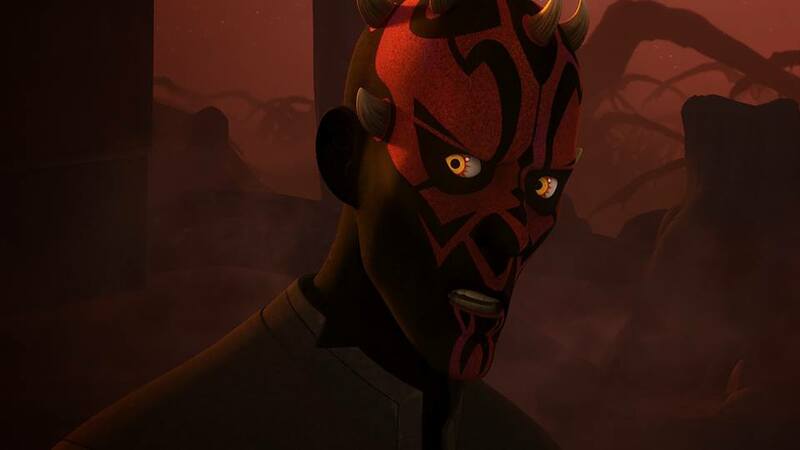 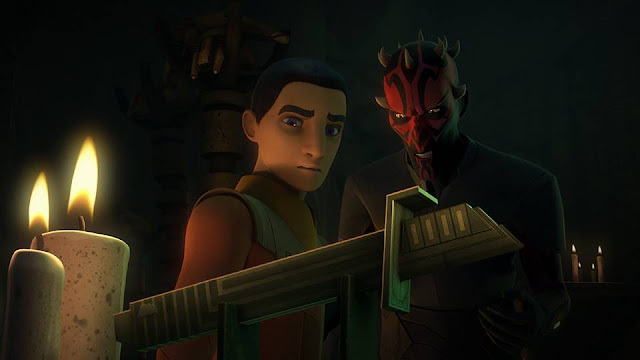 "Haunted by visions of Maul, Ezra must journey across the galaxy to engage in a strange ritual to sever his connection with Maul." 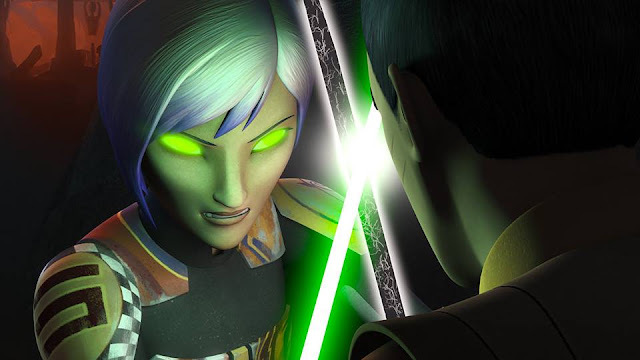 Today, the official Star Wars Rebels Facebook page released a new clip from the episode, which you can watch below. 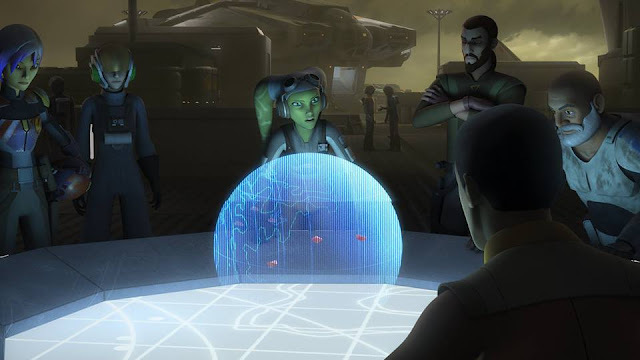 Lucasfilm also previously released clips that you can see here and in the latest Rebels Recon. "Visions and Voices" airs tomorrow(Saturday) at 8:30pm ET/PT on Disney XD! 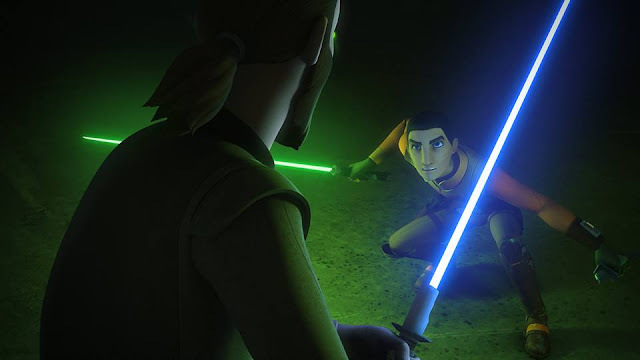 Yes the black saber is back! 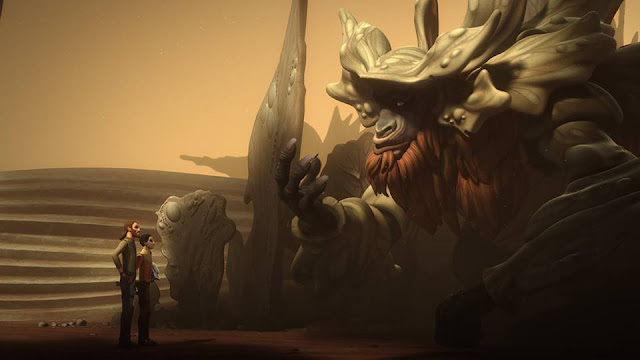 The only saving grace of this episode was that they said Obi-wan Kenobi was found on Tatooine.